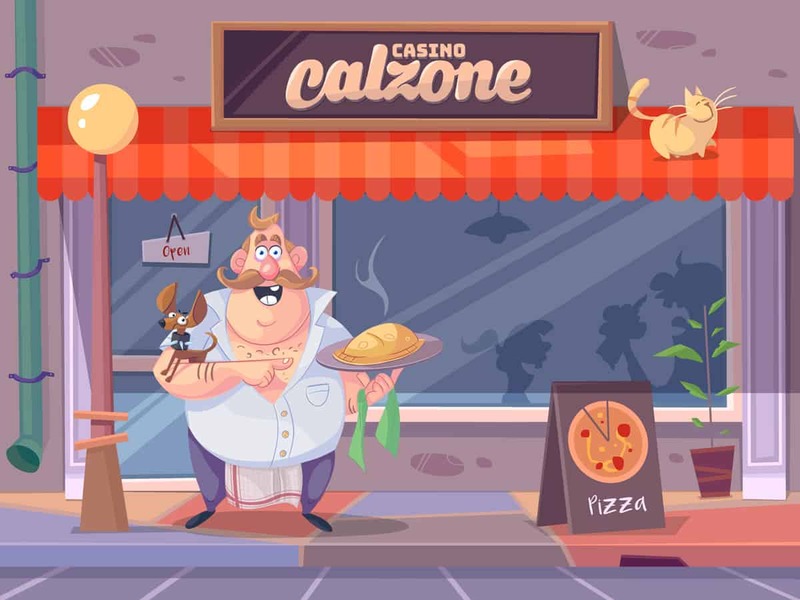 Casino Calzone Review (The important stuff): Casino Calzone runs on the MT Secure Trade iGaming Cloud platform, one of the most famous platforms out there. With a very fresh and interesting theme and design (especially for pizza addicts like myself) this casino does offer something a little bit unique but still very easy to navigate and with a nice slice of gamification reward system in place as well. Definitely worth checking out, particularly now they have removed the deposit fees for players! 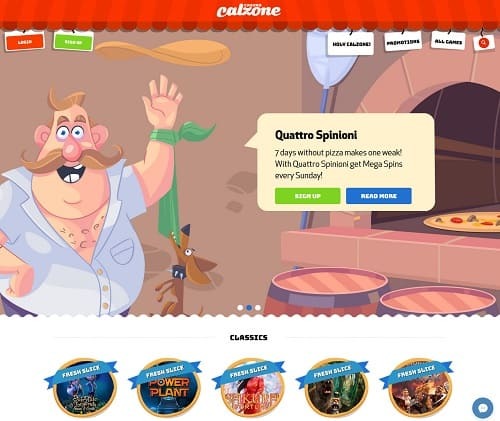 Casino Calzone is a great fun pizza themed online casino featuring a brilliant gamification casino reward system. The welcome bonus also does away with the traditional free spins and instead offers Cal's Cash which players can use to spin on of the Holy Calzone wheels where they will win freespins or if they are lucky, a cash jackpot! Run on the mighty MT Secure Trade's iGaming platform, reliability of games and customer support is assured. Live dealer games come from NetEnt Live and slots providers so far added include: Netent, Microgaming, Yggdrasil, Play’N GO, NextGen, Elk Studios, iGaming2Go, Thunderkick, SG Interactive, Bally Gaming and Quickspin. For more information on Cal’s big welcome package please visit the Bonus Terms. Players playing from the following countries are bonus restricted (unless given a special promotion or otherwise stated): Poland, Ukraine, Russian Federation, Belarus, Bulgaria, Cyprus, Croatia, Czech Republic, Estonia, Slovakia, Slovenia, Serbia, Latvia, Lithuania, Macedonia, Moldova, Bosnia and Herzegovina, Albania, Hungary and Romania. 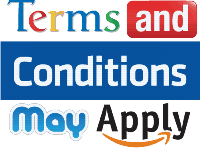 All welcome bonuses are limited to one per person, per household, per computer or per IP unless otherwise specified. Only one bonus can be claimed at one time. Deposit related bonuses cannot be “stacked”. A minimum deposit of 100 SEK (10 EUR/GBP/USD), is required to claim any deposit or reload bonus. Please allow up to five minutes for the bonus to be credited. If you still do not receive your bonus please contact live support. Free spin winnings have a wagering of 35x winnings unless stated otherwise. If not otherwise stated free spins given in relation to any offer must be used within seven days of the free spins being credited. The casino reserves the right not to issue free spins at their own discretion. The maximum that can be won on free cash bonuses is 10,000 SEK (1,000 EUR/GBP/USD). Wagering requirements on free cash bonuses are 35x the bonus amount, unless otherwise stated. Welcome Bonuses & Reload Bonuses must be wagered 45 times the bonus amount (unless otherwise stated) before any funds can be withdrawn. All welcome & reload bonuses expire after 30 days. Bonus funds and winnings will be forfeited upon expiry of the bonus. For any bet, placed bets are deducted from the player’s cash balance. If no cash balance is available, then the bet placed is deducted from the player’s bonus balance. Players from the UK that deposit via Skrill or Neteller are NOT eligible for the Welcome Bonus or any other reload bonus. Max win under bonus wagering is 50,000 SEK (5,000 EUR/GBP/USD). Until the play through requirements have been met, the maximum bet that can be placed is €5 (50kr, $5, £5). This includes double up wagers after the game round has been completed. When playing with 2 bonuses at once (also known as stacking bonuses), the bonus that was activated first will have to have wagering completed before the wagering on the second bonus begins. Casino Calzone management reserves the right to void any bonuses and/or winnings obtained by fraudulent behaviour. Casino Calzone management reserves the right to update these rules and withdraw or amend any bonus offer at anytime without notice.